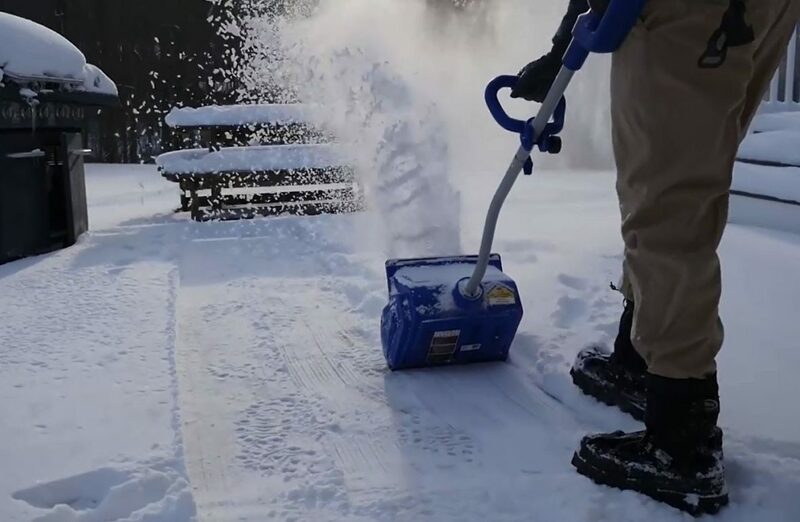 It’s a scene we all dread, but one that has to be faced: getting up in the morning and finding a fresh covering of snow, and knowing you have to shovel it all away to get the kids to school or the car out of the drive to go to work. 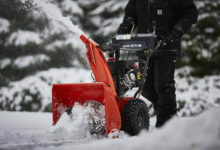 It’s cold, wet and unpleasant, and it takes some time to shift the amount of snow you need to get out of the way. 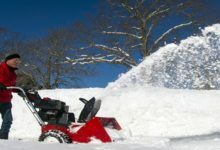 If you live in an area where moderate to heavy snow is expected, this will be a morning routine that is very familiar to you, and one that still fills you with a heavy heart! 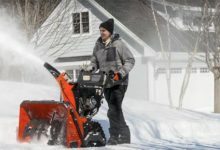 So, what can you do to make it easier? 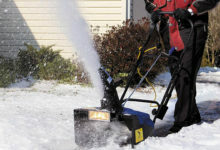 Buy a snow blower. 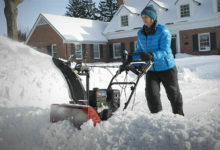 If you live in an area where you frequently get heavy or even moderate snowfall, you will know what a pain it can be to have to clear a path. 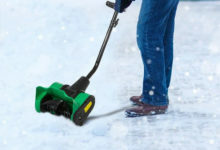 Yet it’s something that needs to be done, and that’s why we recommend you check out electric snow shovels. 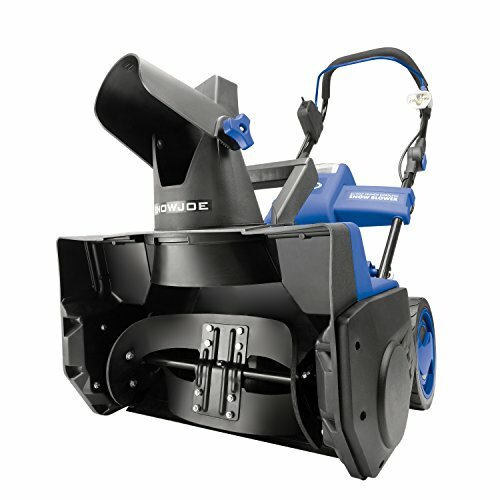 Electric snow shovels take the hard work out of clearing away the snow as they are powered, and as such they are capable of moving large amounts of snow very quickly. 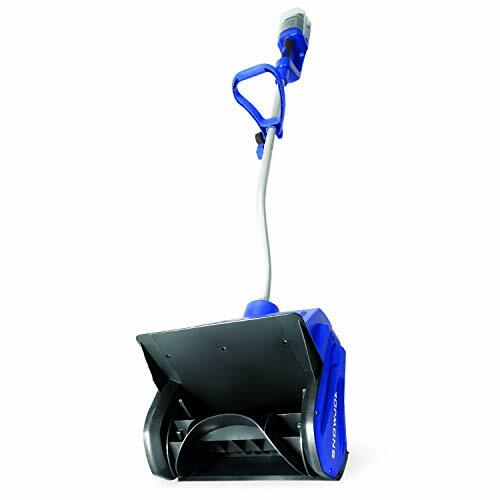 They are also surprisingly easy to use. 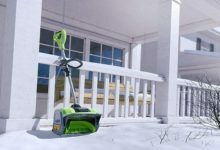 They come in a variety of styles, types and sizes, so to give you an idea of what they are all about, here’s our review of one that we like, the Snow Joe iON 13SS cordless snow shovel. 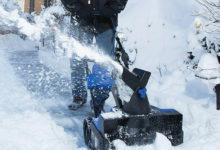 This Snow Joe iON13SS is featured #1 in our Top 10 Best Electric Snow Blowers review round-up and also in our Top 5 Cordless Snow Blower review, and for good reason. So let’s take a look at it a little more in-depth.